I am a huge fan of Batman. I am also a Superman fan even to the point of (to my chagrin) enjoying his cinematic outings. However, after Man of Steel, of which I’m a begrudging fan, WB/DC’s plan to roll out the Justice League has been… bad. The title of this movie alone is a bit of a disaster! In light of that, the footage for this movie has been nothing short of stunning! The new trailer has rolled out and it has brought an absolute bonanza of information. We all know the setup by now. Batman sees Superman as a threat after the mind blowing amount of collateral damage from ‘Man of Steel’ so Batman has decided he’s going to take down the Kryptonian himself. Also, expect pretty well everyone from the DC Universe to make an appearance in one form or another. Great, we’re all on the same page. Now, what do we garner from the new trailer? A lot, actually. First and foremost, we have Clark Kent meeting Bruce Wayne and they have an awesome confrontational first meeting that features some great digs at each other, even though they aren’t aware of it. We also get a better look at Jesse Eisenberg’s Alex Luthor, who isn’t the Lex we thought he’d be playing at all! Luthor is clearly a bit deranged, but also obviously still quite the genius based on the maniacal science and how he seems to pull the strings to pit Batman and Superman against each other. We also get to see so much action from the Superman/Batman fight that this movie was founded on. Batman has the upper hand, then Supes, then Bats. It’s a city spanning free-for-all until Superman finally unmasks Batman in what is sure to be the most underwhelming unmasking ever because doesn’t everyone involved know who’s under the mask at this point? Regardless, we also get to see the thing that brings the two heroes together and I’ll have to admit, I’m a bit surprised by the reason. It’s Doomsday! Well, not really Doomsday. 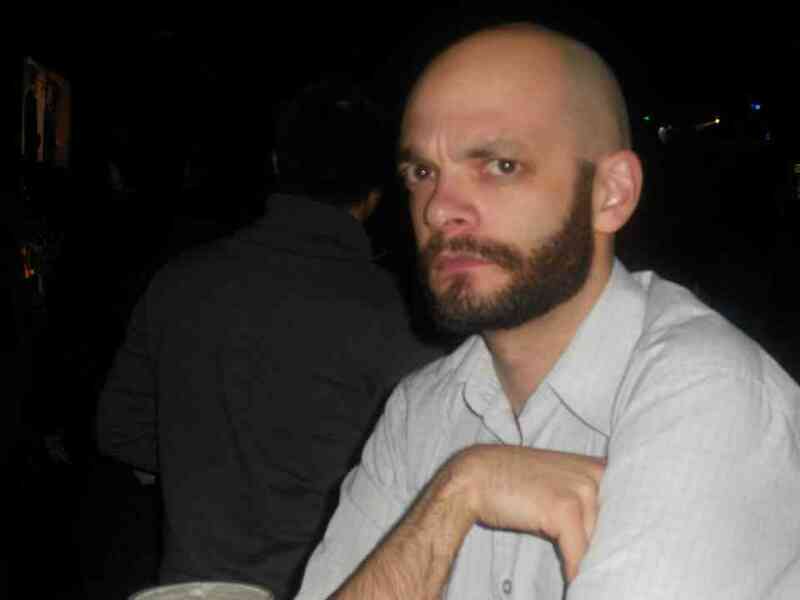 It’s actually Zod brought back to life by some Luthor science in a bizarre Frankenstein-esque experiment. Also, the Zod/Doomsday is also what brings Gal Gadot’s Wonder Woman into the fray as the Trinity unites to defeat a common foe. I’ll be honest – seeing DC’s Trinity standing together on the screen was unreal. It was one of the few things that I’ve waited many comic book movie heavy years for and that single shot was fantastic! On the other hand, I don’t know if I can tell you the last time my enthusiasm for a movie has been so tempered by a trailer. Let me see if I can put this into a less argumentative perspective. The first trailer for this movie was amazing. It hit the tone perfectly! It was bleak, it was dark, it was what the clash of two of the greatest superheroes of all time should be. This one… not so much. This newest trailer may be the first that I’ve encountered to fall victim to over saturation. I mean, I already knew pretty much everyone who was going to make a cameo, Bruce’s reasons for coming after the near invincible Superman and how they would need to unite in order to fight a common foe. I even knew Zod was going to be back in it somehow! So, when I finally see it all, it’s underwhelming. Also, the comical tone to the whole thing made light of the undeniably incredible action sequences and undersold them. Also, if we’re cutting right to the core of things here, the Doomsday reveal is dreadful. Dreadful. 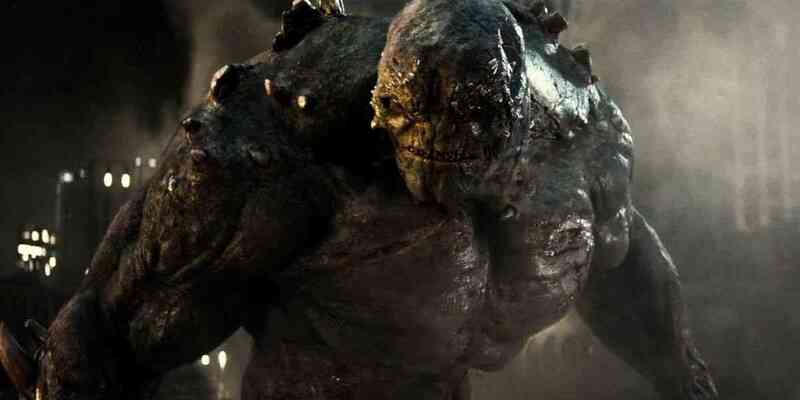 Is it Doomsday, or is it Solomon Grundy? Regardless, it’s still Zod and not really either of those characters, so I guess this really turns into a rehash of ‘Man of Steel’ but just including a fight with Batman instead of Clark’s origin story. It’s not a total wash though. Ben Affleck is gravelly great as Bruce and as Bats. Eisenberg looks like he’s going to do pretty well as the new Luthor… at least until his father, Lex, inevitably shows up as Brainiac in the Justice League movie. And again, the fights scenes between the two heroes looked pretty great as did that soon to be iconic shot of the Trinity standing together. I guess what really made this trailer flat for me was how close in proximity is was to the terrific Captain America: Civil War trailer. Civil War had action, character reveals and an emotional punch while having leaked almost just as much information. But that trailer was far superior in almost every way. Whether you side with DC or Marvel, it’s not hard to see that Marvel has annihilated its main competition in its marketing. This brings us to the obvious question of ‘what now?’. Well, I’m still going to see Batman vs. Superman regardless of what other information leaks out because, let’s be honest here, there are going to be zero surprises in the movie at this point. However, I feel that DC has shot themselves in the foot yet again. They have given away a massive amount of information and a solid chunk of their reveals in their trailers, which has me and, from what I can read, a lot of other people suddenly questioning the movie or outright making fun of it (check out some of the hilarious Twitter photoshops of Doomsday). With ‘Suicide Squad’ being DC’s next big release with pretty much the exact same reaction outside of its rabid fanbase, I’m concerned that WB has put the cart before the horse with its aggressive and desperate attempt to cash in on that Avengers money. Despite having really dumped all over this new trailer, I’m seriously hoping that this trailer is simply a misstep in marketing. I’m still very excited for this one and I truly hope that the movie will live up to the hype and glory that I’m wanting from it!